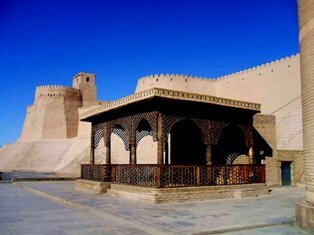 Khiva town. Places of interest of towns of Uzbekistan. 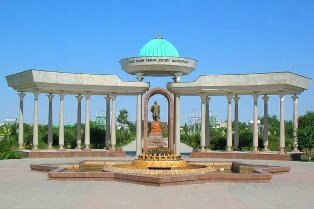 The Khorezm province. Khiva framed by ancient Khorezm. Fergana town. Places of interest of Fergana valley. The Fergana province. 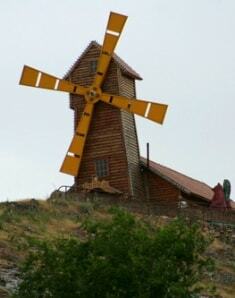 Urgench town. Tours over towns of ancient Khoresm and the Khorezm province. Termez town. Travel on towns and places of interest of the Surkhan-Darya province. Kokand town. Sights of Fergana province. 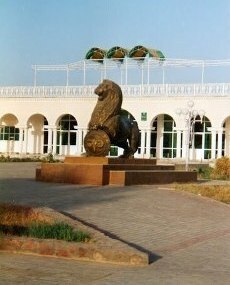 History Fergana province. Jizzakh region of Uzbekistan. 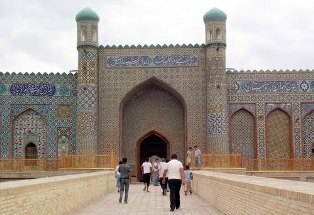 Sights, tours and travel across Uzbekistan.